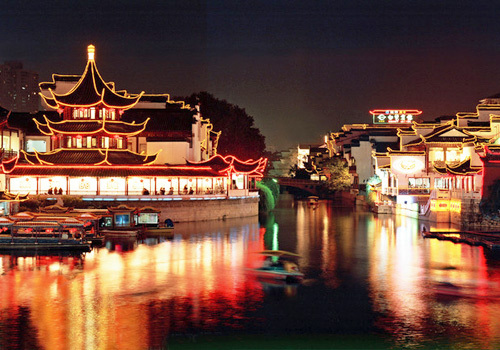 Nanjing has been the capital of several Chinese imperial dynasties. 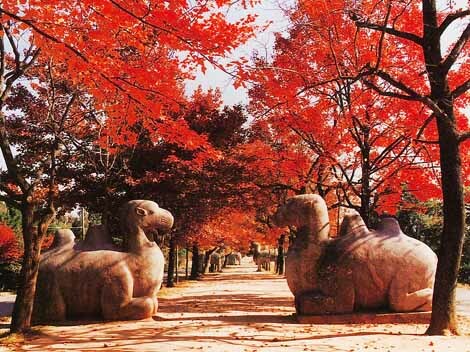 It has a variety of historical and cultural heritage evident in its architecture like imperial mausoleums, old temples, traditional garden buildings, and museums; thus, visitors have various things to do in and around the city. It is also known as Fuzimiao in Chinese. Originally, the temple was constructed in the year of 1034 in the Song Dynasty. It suffered repeated damage and has been rebuilt on several occasions since that time. 1937 was the most destruction when it was burnt to ruin by Japanese aggressors. In 1984 the temple was rebuilt under the support of the local government. 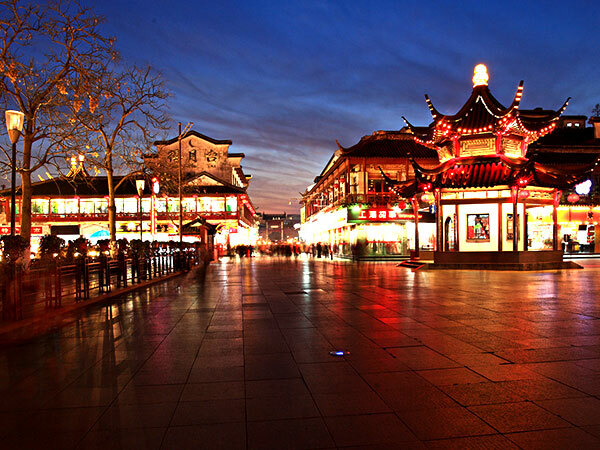 The area around the temple consists of a series of tourist shops, snack bars, restaurants and tea cafes. They all appear to be in the architectural style of the Ming and Qing style. A variety of snacks encompassing eight of the most famous flavours are available for purchase at here. Everyone's individual tastes are well catered for. They are necessary parts of food culture in Nanjing. The Qinhuai River is divided into inner and outer parts. The most frequented place along the inner river is the Confucius Temple. It is a grand temple with an unassuming style, which was built to commemorate the famous Chinese sage, Confucius. 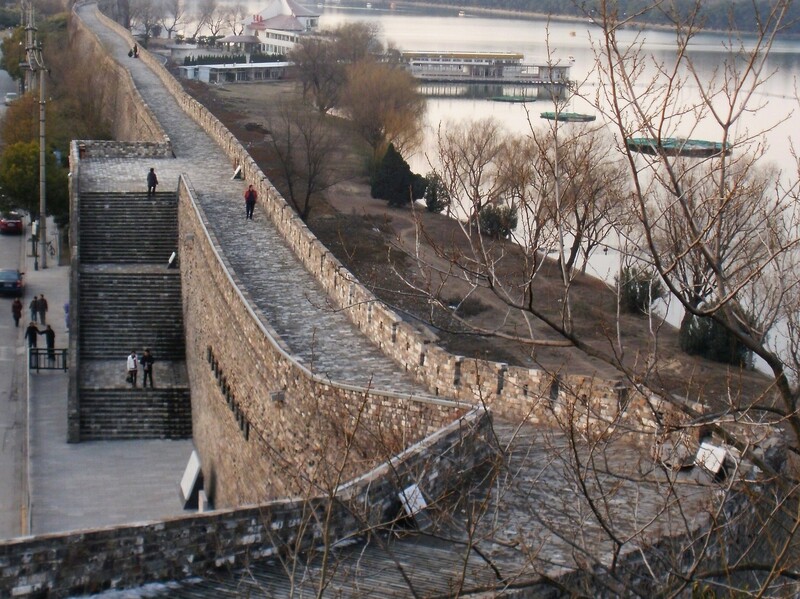 Nanjing City Wall is one of the key historical and cultural remains of Ming Dynasty under state protection. It is a masterpiece of China's ancient architecture. Nanjing is one of the few cities in China that still have old city walls, and its City Wall is better preserved with most part still remained. Even though it has a history of about 600 years it is still spectacular and of great value in terms of cultural relics protection.